Black Hills Area Habitat for Humanity is a nonprofit ecumenical Christian ministry founded in 1990, as part of the global movement of Habitat for Humanity International. Habitat seeks to eliminate poverty housing by constructing simple, decent, affordable houses with families in need who partner with Habitat through sweat equity. Habitat works in partnership with people from all walks of life to build and pay for the materials for the houses. Each home is constructed and funded by the community for the community, through thousands of volunteer hours, in-kind contributions of materials and professional services, along with individual and corporate donations. We have constructed and remodeled over 150 affordable homes in the Black Hills Region. We facilitate quality of life improvement through resident and stakeholder engagement. Volunteer service impact averages 12,000 hours annually in construction, committees, ReStore, and administration. Partners include: South Dakota Housing (SDHDA), City of Rapid City, USDA, Black Hills area church congregations, and leading local and regional corporations. 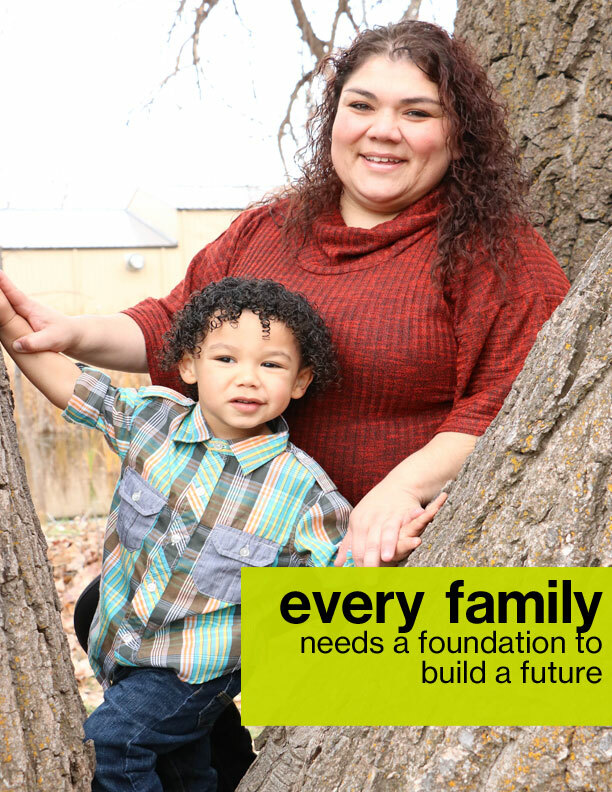 The first Habitat house in the Black Hills Area was built in January of 1992 and dedicated to Zelda & Dave Gallegos. Over 300 people permanently housed in the Black Hills Area. Annual property taxes paid by Black Hills Habitat homeowners over $175,000. Value of Habitat homes in the Black Hills Area: over $9.5 million. Over 90 families served internationally through our tithe. Local volunteer teams have served in: Nicaragua, Costa Rica, Vietnam, Portugal, and Guatemala. Join a Global Village team or launch your own. Click here for more info. HABITAT IS THE LARGEST HOME BUILDER IN THE WORLD.